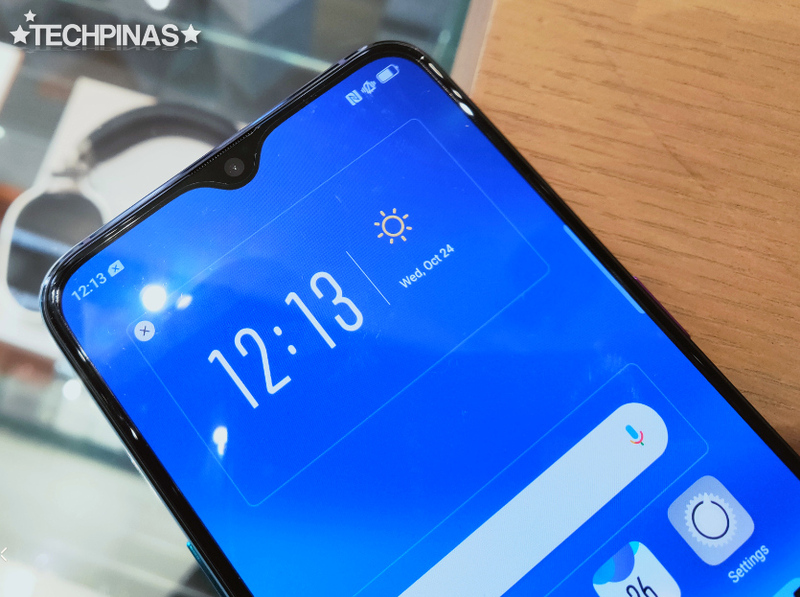 The OPPO R-Series is finally coming to the Philippines -- and the all-new OPPO R17 Pro will be the first model under it which will be released in our country! Targeted towards fashion-forward consumers, the OPPO R-Series smartphones are known for having really gorgeous design language as well as top-notch imaging capabilities that allow users to beautifully capture their passions in life. 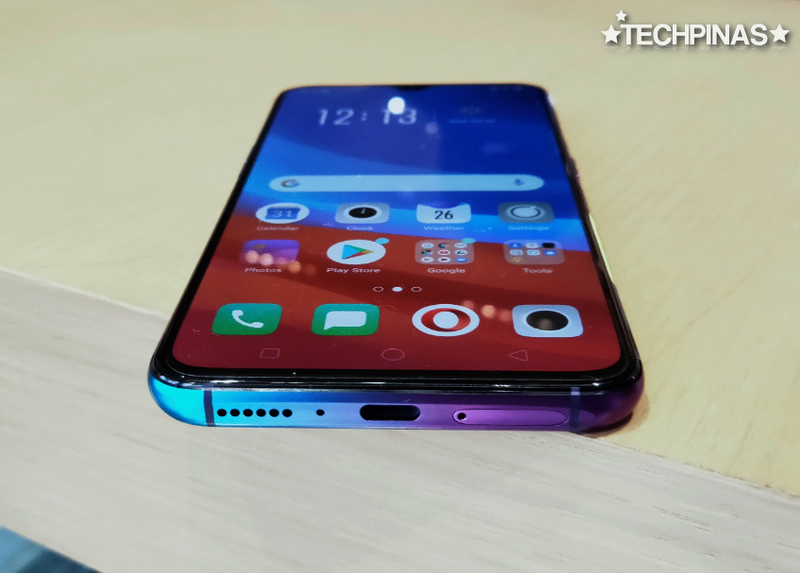 As the latest member of this line, the OPPO R17 Pro definitely has several incredible features and main selling points that will surely prove attractive even to the most meticulous high-end mobile consumer. 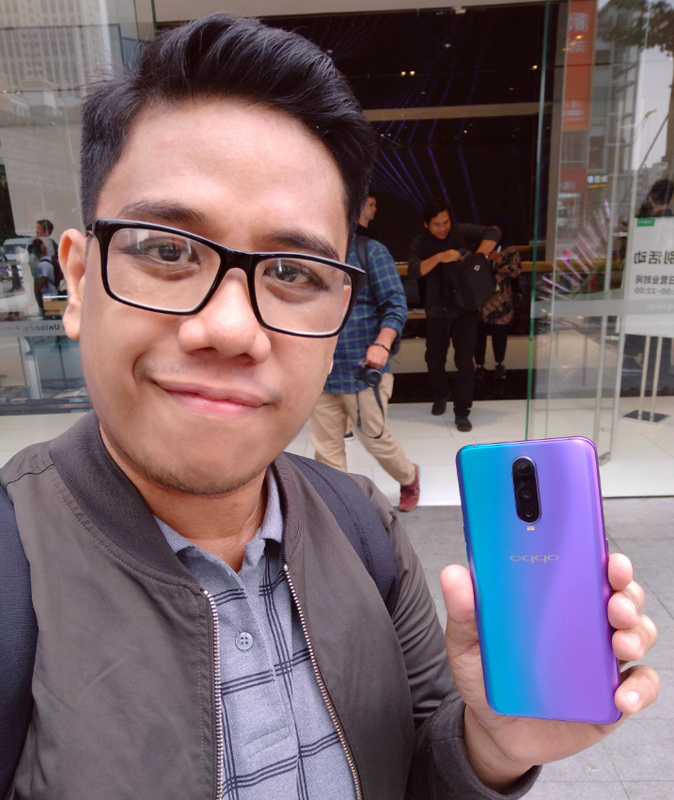 On October 23, 2018, our friends from OPPO flew me as well as some of my friends from the local tech media to China to visit their factory and to be among the first to test and experience the upcoming OPPO R17 Pro. Let me share with you my first impressions of this stunning Q4 2018 high-end handset. One of the most striking features of the the R17 Pro is its design language. I believe this is the first smartphone to have a gradient look that goes from left to right when you hold the device vertically. This shade, called 'Stream Blue' has a purple to light blue tone which is a real visual treat. The change in hue can clearly be seen when you look at the left and right panels of the device. Oh, and if you're wondering this mid-frame is crafted from real metal, which gives the handset a look and feel of durability and elegance. 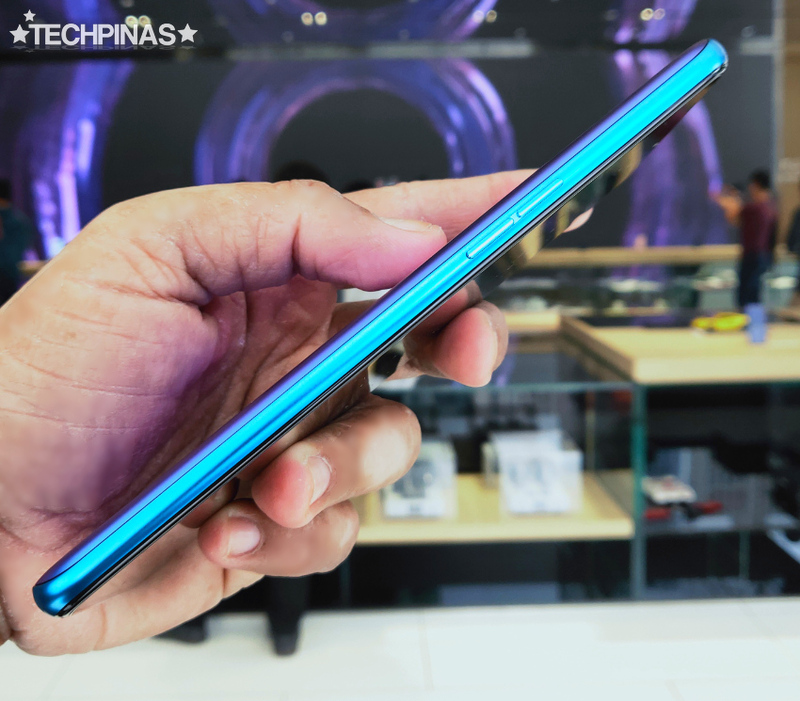 At first glance, I thought that the back panel of the OPPO R17 Pro is made from metal. However, upon closer inspection and as confirmed by our friends from OPPO, it's actually glass with a translucent or foggy finish. It's not exactly matte but it's definitely not glossy. For me, the most attractive selling point of this release would have to be its powerful triple rear camera module, which is quite a unlike what you'll experience on cameraphones with three shooters at the back. The primary shooter, which is the second optic in the column, is a 12 MegaPixel camera with variable f/1.5-2.4 aperture, Phase Detection Autofocus, and Optical Image Stabilization. The aperture automatically shifts depending on the amount of ambient light to deliver the best shot possible in all conditions. This feature along with 3-second long exposure enable the phone's 'Night' camera mode that can give you crisp and brilliant shots even in low to ultra-low light conditions. More about this mode in a future TechPinas post. The 20 MegaPixel f/2.6 camera below the primary shooter remains a bit of a mystery to me -- but I think it's a monochrome shooter that works with the main cam to instantly enhance the shadows, highlights, and contrast of resulting photos. And finally, the topmost camera in the column is a Time of Flight or TOF 3D Sensing camera that captures high-precision 3D depth information through nanosecond infrared light measurement. 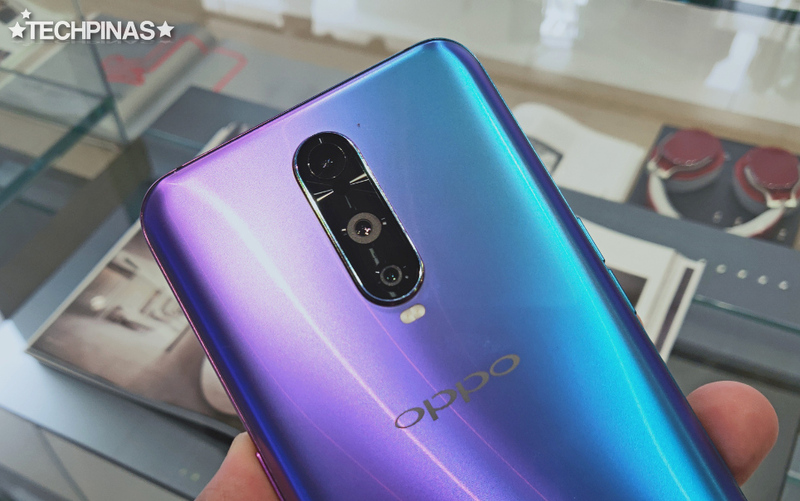 OPPO R17 Pro is the first cameraphone to have this specific kind of camera. One practical use of this shooter is that it greatly improves background blur or bokeh effect in portraits and even in regular photos with subject that's closer to the camera than the background scene. I believe the user can also utilize this 3D camera for 3D printing although we didn't get the chance to try that out since we were just given prototype units and I think OPPO has yet to fully polish the software that goes with this shooter. For those who love to take selfies, this model has a 25 MegaPixel f/2.0 front facing camera that's powered by OPPO's popular AI Beauty technology that instantly evens out your skin tone in self-portraits but retains your identifying facial features -- so you still look like your selfies even after beautification effects. 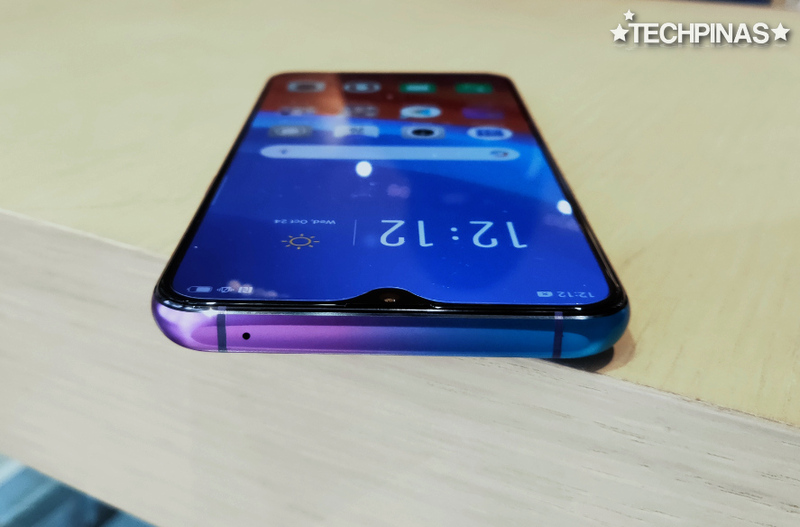 OPPO R17 Pro sports a 6.4-inch FullHD+ display with tall 19:5 aspect ratio, small waterdrop-shaped notch, and rounded corners. Being a SuperAMOLED panel, this screen looks downright amazing even when viewed from various angles and even under direct sunlight. What's particularly special about this display is that it has an integrated Fingerprint Scanner in the mid-lower section, which is both fast and accurate. This sensor is particularly accessible with your thumb when you're holding the device or your pointer finger if you have the phone on a table; No need to flip it over just to unlock it. 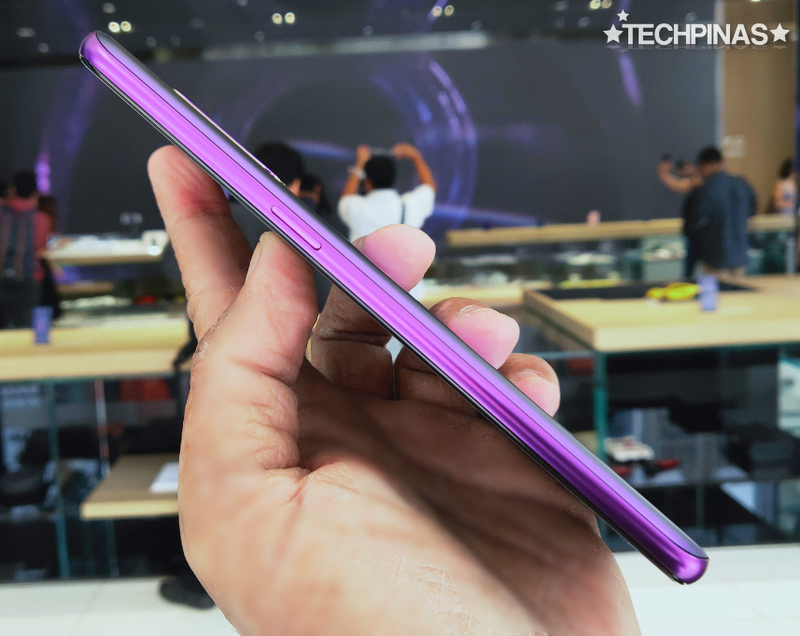 Aside from its design, imaging capabilities, and display, OPPO R17 Pro comes with a beastly set of innards headlined by the 10nm Octa Core Qualcomm Snapdragon 710 processor that's both quite powerful - breezing through the most resource intensive games and apps you can download from Google Play Store - and very energy efficient. This chipset incorporates a multi-core AI Engine, which essentially enables the many AI capabilities of this smartphone starting with its smart imaging performance given various subjects. The Snapdragon 710 CPU is complemented by a whopping 8GB of RAM, ensuring ultra-smooth multitasking experience, as well as a generous amount of internal storage at 128GB so you won't have to transfer photos and videos to your computer as often. You can even get more space for your files through the handset's hybrid secondary nanoSIM slot that can also take in a microSD memory card. 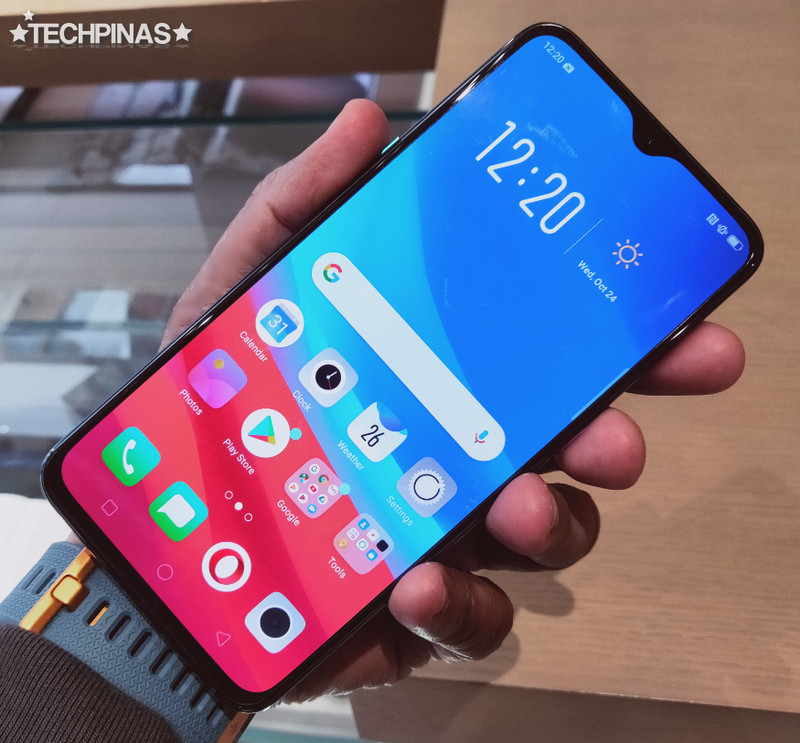 Like the ultra-premium OPPO Find X, the OPPO R17 Pro supports 50W SuperVOOC Flash Charging through the USB Type C port using the provided charger and cable. With this technology, the battery can be charged up to 40% after just 10 minutes of being plugged to an electrical outlet. To make charging faster and safer at the same time, OPPO has opted to cut the 3,700 mAh Li-Ion battery pack of this phone into two equal parts - 2 x 1,850mAh bi-cell design - which is something currently unique to the OPPO R17 Pro. Alright! That's it for now. 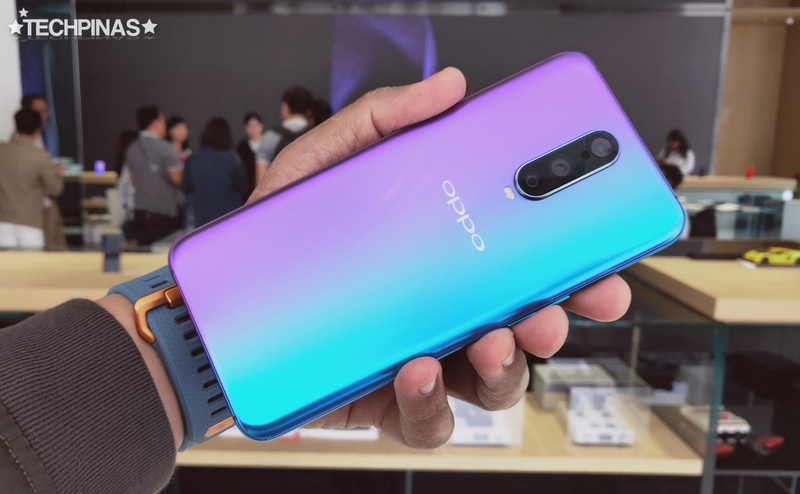 I will try to edit this post and add more thoughts and photos about the OPPO R17 Pro as often as I can. Also, if you have questions about this upcoming model, feel free to leave them in the comments section below or you may just send them to me through Facebook, Twitter, or Instagram. The OPPO R17 Pro will be officially launched in the Philippines via an exclusive media event that will take place on November 7, 2018. 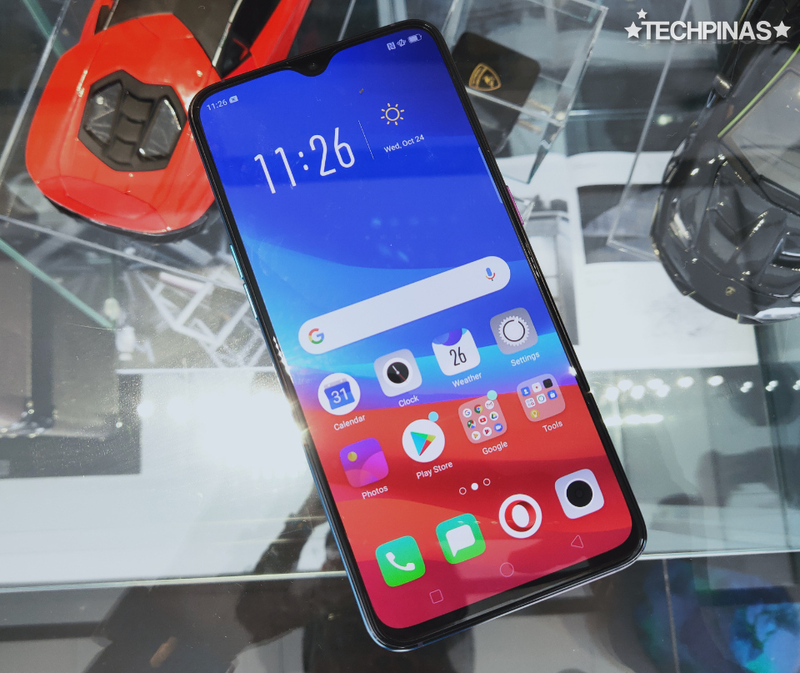 No word on its official suggested retail price as of writing but you can expect it to be more expensive than the OPPO F9 and more affordable than the ultra-premium OPPO Find X.
Update as of November 7, 2018 - The OPPO R17 Pro has just been officially launched in the Philippines via an exclusive media and dealer event held at the Marriott Grand Ballroom in Pasay City. The official suggested retail price of this high-end handset in our country is PHP 38,990.